James Valley’s digital cable TV brings Hollywood’s brightest and best into the comfort of your very own living room. 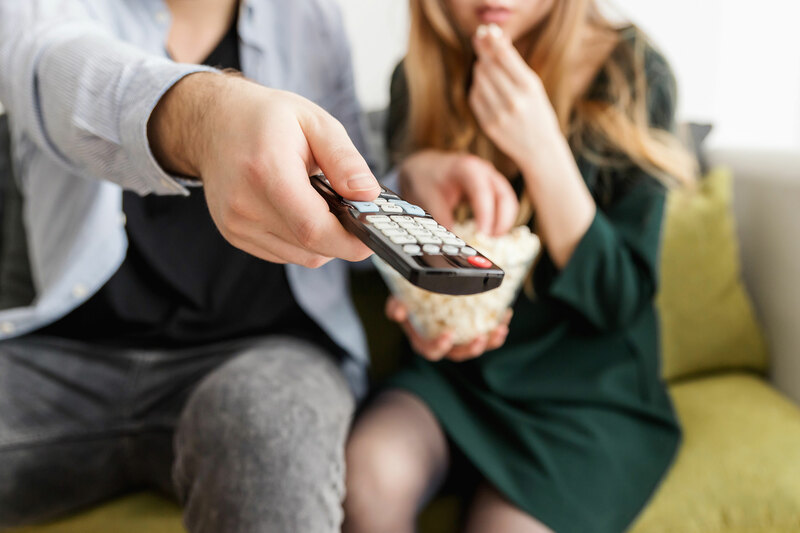 With over 250 channels of digital quality picture and sound including your local channels, 25 premium channels, 50 channels of Digital Music, and over 70 high-definition channels, watching the tube will never be the same! 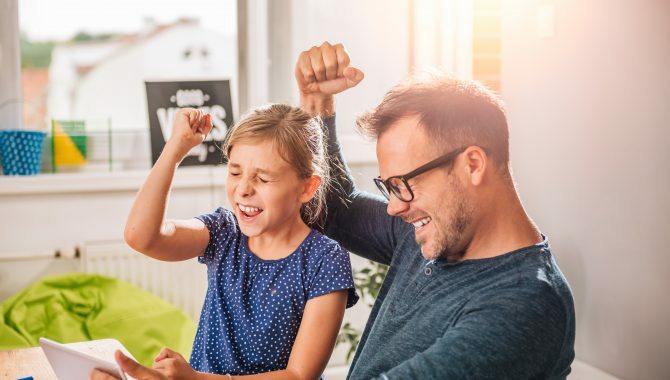 James Valley’s Family View has 77 channels including local networks and many favorites such as CNN, ESPN, The Weather Channel, NFL Network, and more! 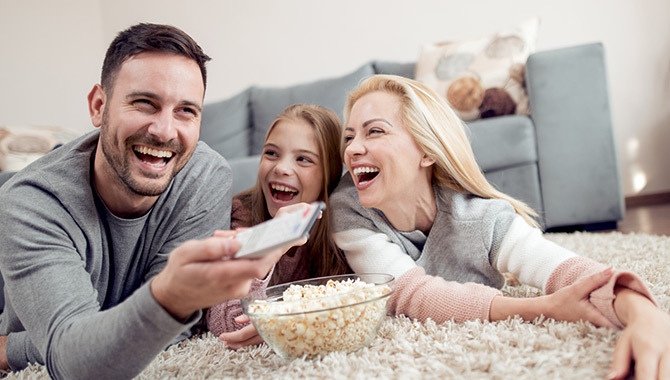 For just a few dollars more, JVT’s Expanded View package offers all the Family View Channels, 50 digital music channels, and 42 channels such as Do It Yourself, Food Network, and Comedy Central. James Valley’s HD & Cloud DVR Services provide the ultimate viewing experience on all of your TV’s for just one low monthly price! Record/watch up to 10 shows at one time!